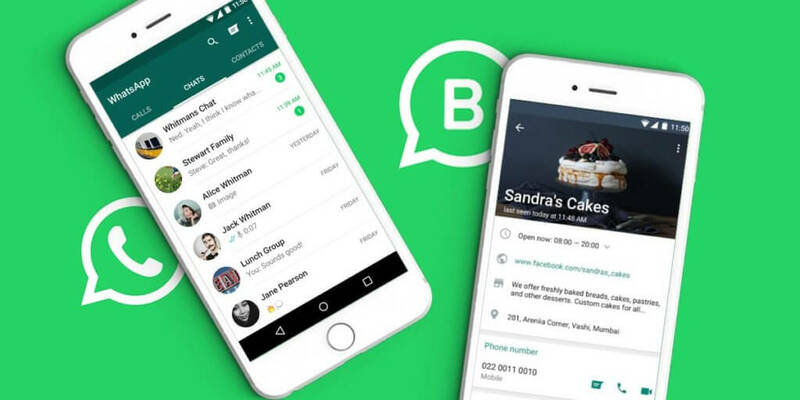 After being in beta development and testing, the Facebook-owned instant messaging app WhatsApp has finally rolled out WhatsApp business for Android. After years of waiting and into A/B trials, companies can now use WhatsApp for business to stay in touch with their customers. As of now, the WhatsApp is being used for free by more than 1.5 Billion users, and with the launch of WhatsApp for business the company is nearing its aim to monetize the service by offering business solutions to enterprises. We managed to get the APK file for WhatsApp business. Which you can readily install it on your android devices and check out what’s new in it. So you if you can wait to try this new app you can download WhatsApp business APK from the download link which is available below. To run the latest and stable version of WhatsApp for the business app, you need to meet the following requirements to avoid any issues in future. You need a smartphone running Android version 4.0.3 and up. For the app to run smoothly you need to have a device with more than 1GB of RAM and 4GB ROM; else you may face lags. An active internet connection either Wifi or mobile data. A WhatsApp account, you can switch you’re existing to a business account or create a new WhatsApp account. A business profile with details about your business listing. You may need to provide additional business detail to get verified from WhatsApp tool. The above are the minimum basic requirements which you need to enjoy the latest features of WhatsApp business and capabilities. If your device meets all the above requirements, you can easily install WhatsApp for business on your Android device with the help of APK file. Download the APK file of business WhatsApp from the above link and save it locally. Now go to the settings and allow the installation of apps from the unknown sources which is located in security settings. 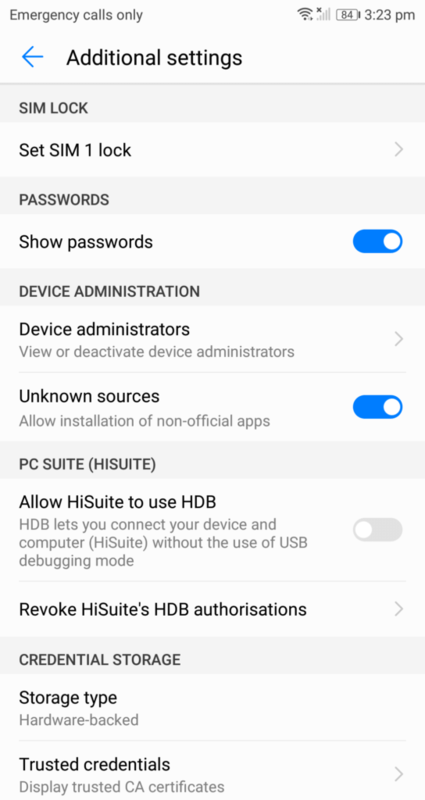 Navigate to APK and install it by accepting all the permissions. Once the app is installed, set up your business account or use an existing one to start conversations with your customers. 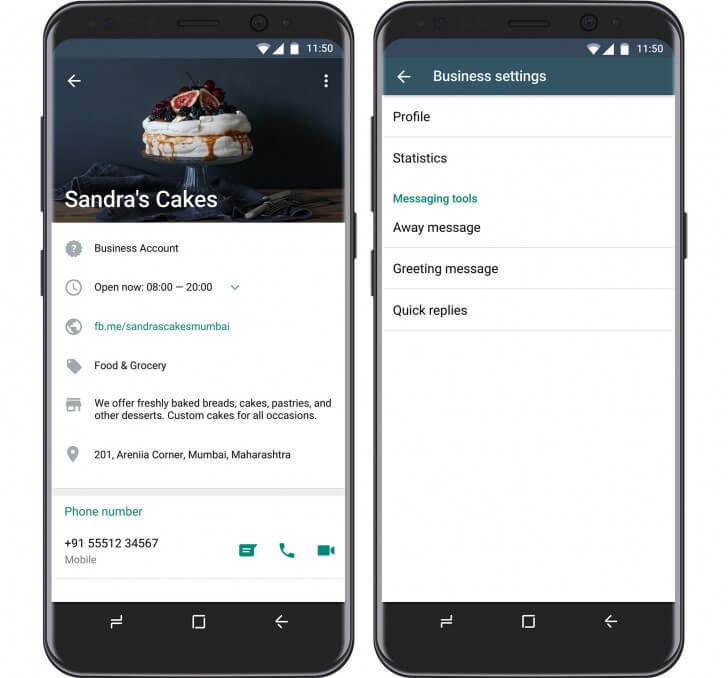 The new business app from WhatsApp allows you to create a profile for your business so that your customers can find the information about your business. You can add a website, location and contact information. With the WhatsApp business, you can guide your customers by using away messages and helps you the more responsive if you away from the business. You can parallelly run WhatsApp and WhatsApp business on your smartphone and balance your personal and business life easier on the go. Similar the web version of WhatsApp messenger, you can operate WhatsApp business from your personal workstation as well. You can easily switch between mobile and PC.